A new study done by Pune-based non-profit Prayas shows that India’s agriculture sector cannot be held responsible for financial stress on electricity distribution companies (discoms) and for declining groundwater. 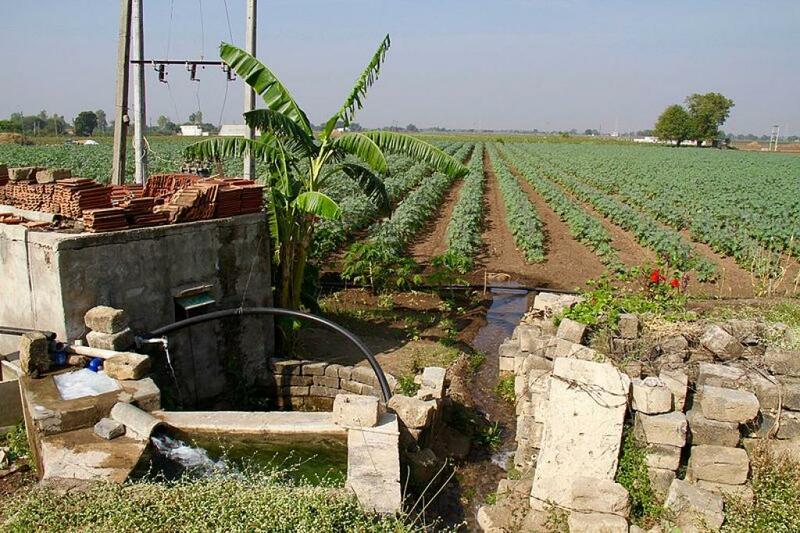 The study titled, Understanding the Electricity, Water & Agriculture Linkages, argues that not only is the subsidy given to agriculture in India overestimated, the relation between subsidy and declining groundwater is also wrong. Most agrarian reforms in India are directed towards eliminating subsidies and increasing tariffs for agriculture consumers as they supposedly burden discoms and decrease groundwater levels. In order to prove that power consumption in Indian agriculture is overestimated, the report cited the instance of large discrepancies in data regarding the number of pump-sets given by different official agencies. For instance, in 2006-07, there were a total of 474, 296 electric pump sets in India, according to the Central Electricity Authority (CEA). However, the fourth minor irrigation census estimated it at 53,556. Similarly, in 2011-12, the CEA estimated 559,334 electric pumps in India, while the 10th Agricultural Census in the same year estimated 544,700 pumps. In 2018-19, the CEA has estimated 5,85,589 electric pumps, while the 5th minor irrigation census said there were 315,176 electric pumps. Based on these facts, the study has concluded that state governments and cross-subsiding consumers are financing theft and discom inefficiencies under the guise of agricultural consumption. The researchers suggest that feeder separation for agriculture and general electricity consumption could have solved the issue; however, the government has failed to achieve this. Similar is the story with groundwater and its association with subsidy. The study breaks the myth that subsidised electricity provided to agriculture leads to unregulated pumping of groundwater. While it might be one reason, the study says there are other factors too, which influence farmers’ behaviour. To understand the possible role of electricity tariffs, the researchers compared the actual electricity tariffs payable by farmers in some major groundwater-using states. These states are also the same where groundwater has reached critical or overexploited levels. These states include Punjab, Tamil Nadu, Rajasthan, Haryana and Karnataka. They concluded that the relation between low electricity tariffs and over-extraction of groundwater are not uniformly applicable across states. On one hand, Punjab and Haryana offer low tariffs and have a high percentage of overexploited units. On the other, Rajasthan has high tariffs on electricity but it has a high percentage of overexploited units as well. The researchers concluded that low-priced or free electricity offers an incentive for unchecked lifting of groundwater but there are several other factors which influence farmers’ behaviour towards extraction of groundwater. It includes quality of power and hours of supply, the duration for which cheap or free power has been available, region's hydrogeology, groundwater conservation efforts, farmers’ awareness, irrigation intensity and cropping patterns.